The Orlando Toyota Sienna has been a family favorite for some time now. It’s efficient, spacious, convenient, and as safe as it gets… and on top of that, it’s been dubbed the “swagger wagon” for its seriously sleek style. However, it looks like the next generation of this Toyota minivan is about to offer even more – photos of the 2021 Toyota Sienna were recently taken as it hit the road for a test drive, and we’ve got the details. What will the 2021 Toyota Sienna have to offer? We can’t wait to see what the new 2021 Toyota Sienna has to offer – from the photos, all we can really tell is that it will be bigger. However, if you’re in the market for a new family vehicle NOW, we highly recommend the 2019 model. It’s spacious, stylish, and teched out; check out some of our favorite features yet! It’s affordable, first of all. 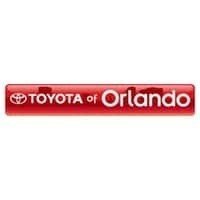 The starting MSRP for this Orlando Toyota is just $31,315. It comes in seven different models so you’ll have plenty of choices, and you’ll also be able to seat up to 8 inside depending on the model you choose. It’s decked out with a powerful but efficient 3.5L V6 engine – it gets 296 horsepower and 263 lb-ft of torque, but still manages a money-saving 19 mpg in the city and 27 mpg on the highway. 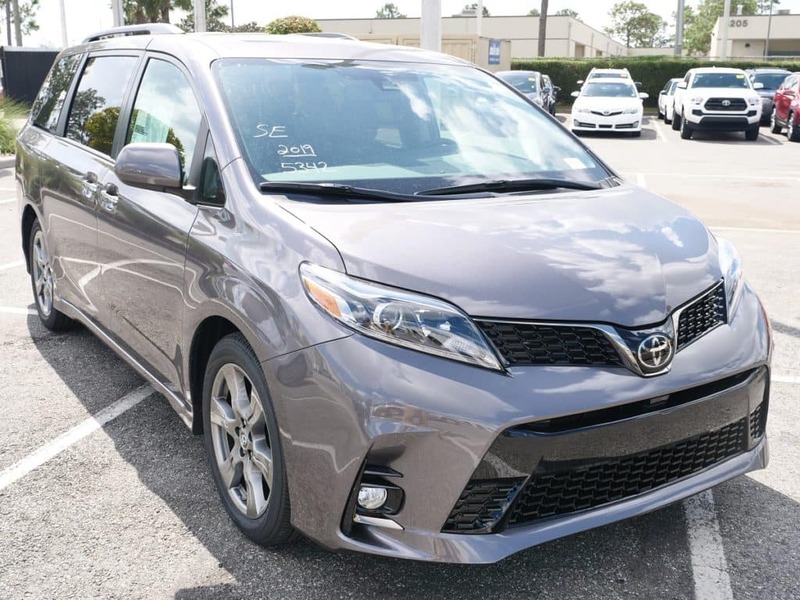 The 2019 Toyota Sienna offers an incredibly versatile interior. Seats fold flat and stowaway to create maximum cargo space, and you’ll also love the option of comfortable and functional captain’s chairs in the second row. Each model comes standard with Toyota Safety Sense P, and Advanced Airbag System, and the Star Safety System to give you the security you need no matter where your busy life takes you. You’ll also find safety tech like a bird’s eye view camera, four LATCH points for car seats, Safety Connect Services, and a Blind Spot Monitor with Rear Cross Traffic Alert up for grabs. Staying connected is easy in this minivan – you’ll have features like navigation, Bluetooth, HD radio, Sirius XM Satellite Radio, and more at your fingertips. Don’t wait – get your hands on this incredible new Toyota today at Toyota of Orlando. We’re open seven days a week at 3575 Vineland Road, just off I-4 near the Millenia Mall. You can call to schedule your test drive at (407) 298-4500.